Do you want to learn how to write a children's book? Make money writing for children's magazines? 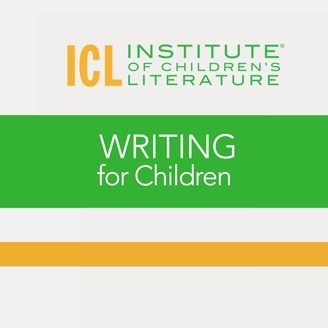 Every Friday the Writing for Children podcast publishes from The Institute of Children's Literature. Since 1969, ICL has taught over 470,205 aspiring writers. 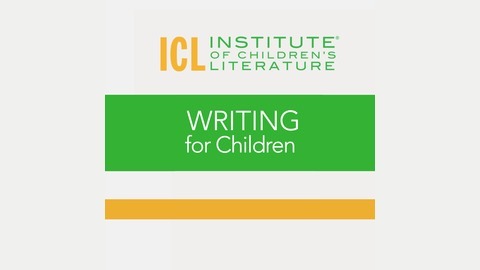 Listen to the director of both The Institute for Writers and The Institute of Children's Literature and bestselling children's author Katie Davis host the show as she focuses on the craft of writing for children. She talks about how to write a children’s book, how to write for children’s magazines, how to get paid for your writing, and how to get published in the world of kidlit. There are listener questions, with answers from the experts at the Institute, plus hard-to-find resources, tips, and links included in every week's show notes. Today, publishing is a massive world of opportunity with options far beyond what we tend to consider. Some writers maintain a narrow view of publishing throughout their career. For instance, I know a few self-published fantasy writers who wouldn't consider any other genre or any other mode of being published. They've found their place, and they love it. So living within a small slice of the vastness of publishing might be perfect for you. On the other hand, if you feel like you've been running your head against the wall as you look for success, it could be that your view has been too narrow. You might be trying to fit into a niche that doesn't work well for you simply because you haven't considered the other options.